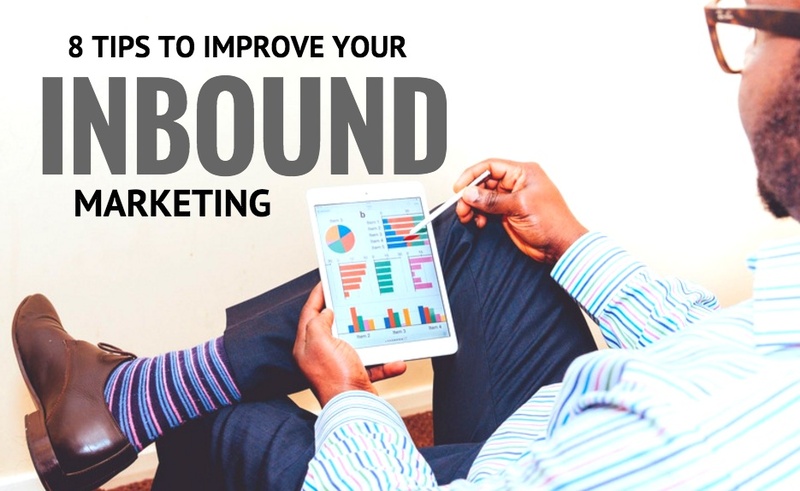 Have you ever wondered if your inbound marketing content really has value in the eyes of the customer? I mean… seriously. If you’re a marketer, this is part of your daily thinking…right? How does content marketing efficacy factor into your strategy, execution, measurement, production, and distribution, social media, landing pages, conversion and customer acquisition process? Wow, that’s a long list, and that is just the beginning. If you’re not sure, read on. If you are like me, you want to produce great content that generates leads and helps to position the brand. You also want your content to work exactly as you expect it to (or close). Whether it’s designed for the top of the funnel to generate awareness or the middle, to educate and help the customer make a decision; Regardless of where your content is, it’s important to understand where in the sales funnel it will most likely perform at the highest level to create a conversion. 8 Questions to ask before content creation begins: TIP: Use these tactics when developing your content marketing. What target audience (persona) are you trying to reach with your content? What are the key messages you want to use to attract customers to your content? This is the starting point. Create content with a customer in mind. Your content will then become far more effective in becoming a lead-generation tool. What keywords and phrases can you use in your content that generates higher SEO results? These are determined based on your product, market, business, industry and target audience. For instance: If you are selling men’s winter boots, those three words are perfect to include in your content title, narrative, landing page URL, page header, H1 tag and image alt-tags. TIP: Play around with Google’s Keyword Planner. What part of the buyer’s journey will my content be used? NOTE: generating awareness and getting the customer to consider your brand are the two most important parts because if you don’t have content driving inbound leads; the bottom of the funnel will be non-existent. What are you offering to your customer to get them to take action? (eBook, whitepaper, video, podcast, mobile coupon, case study, trial offer, live demonstration to name a few). Your offer is critical to entice the customer to want to engage with your content. When offers are weak, engagement levels are very low. When offers are compelling, engagement levels are much higher. What is the customer path you want them to take once they first see your content? This is not as hard as you might think it is. Think about the first customer touch point being a Facebook post or email. Once the customer opens/reads it, where do you want them to go from there? My best guess is probably to your website (not the home page). Design a landing page that is clear and concise and matches the content that is in the first customer touch point. In this example, you have 2 touch points. Most businesses have a minimum of two, but it all depends on your goal of your content, where it is in the funnel, and what you want the customer to do once they read it. What website landing page is called a “landing page” because that is where the customer will land on your website. Think about what content on the landing page will be most effective to engage the customer? – Don’t forget to apply “message match” with all content that precipitates a customer entering a landing page. In other words, the social media or email message matches the landing page message (in text and visual). This will immediately put them at ease and help them to know they are in the right place. What is the call-to-action (CTA) that will be used to compel the customer to act once they get to the landing page? A CTA can be… “Learn more” – “Watch video” – “Download eBook” or even “Complete the Survey” or “Fill out the form” CTAs are designed to get the customer to take action. TIP: Make sure you provide the customer with an “offer” so that they will complete your short form first. If they don’t think they will get to the offer, they won’t fill out the form. And that is what you want from them. What is the action the customer needs to take that will be considered a “Conversion?” This is when you need to determine what a conversion is. Maybe it’s a simple click-through. However, if you want your content to be more effective, have a short form on your landing page and measure the form fill. Once they complete the form and click “submit” – that is a great conversion. That means you have their information and they are in the grasp of the marketing team. Lastly, think about how you will measure the efficacy of your content? What trends are important to track? If you’re not sure about how to measure, think about what data is most important to your marketing team to understand the customer and marketing process at a deeper level. Then construct a way through forms, metrics and a dashboard to help generate the data you need. 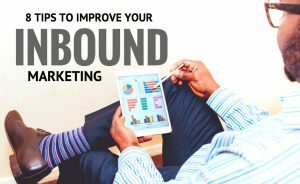 Regardless of the inbound marketing content you are creating, all of it has tremendous value and purpose unless you do not have a plan and give it the time and attention it deserves. My suggestion is to create a short list of questions like the ones above that you memorize and filter into your thinking as you plan, create, publish and distribute each day. Without these, it’s almost certain your idea for producing content will not be as good as you think it is. To learn more about content marketing tips and how you can approach it for success, here are three eBooks listed below that will provide insight and helpful tips for your marketing team to come up with bright ideas and launch them without a hitch. eBook – Why Is Content Marketing Critical For A Healthy Business? YourBrandExposed.com is a digital content marketing and strategy consultancy that works with businesses big and small to solve their most difficult questions surrounding digital content creation, brand and creative development, generating qualified leads, business growth and strategic partnerships. Let us know how we can serve you.